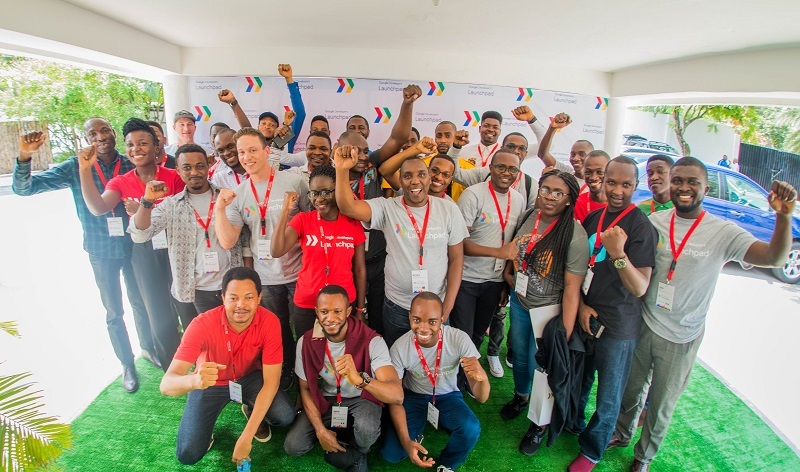 Google has opened applications for class two of its Launchpad Accelerator Africa programme, extending it in the process to a further 12 African countries. Disrupt Africa reported in March Google announced the 12 startups that would participate in the first Launchpad Accelerator Africa class, including Nigerian savings platform Piggybank.ng, Kenyan microlending startup Pezesha and South African livestock buying and selling service swiftVEE. Those 12 startups graduated from the programme last week, and Google is now calling for applications from 18 countries across the continent – Egypt, Tunisia, Algeria, Morocco, Zimbabwe, Rwanda, Cameroon, Botswana, Senegal, Ethiopia, Ivory Coast and Algeria in addition to existing eligible countries Ghana, Kenya, Nigeria, South Africa, Tanzania and Uganda – for the second edition. Applications for class two will close on July 8. To qualify, startups have to be a technology startup, based in Sub-Saharan Africa, targeting the African market, and have raised seed funding. Google additionally considers the problem the startup is trying to solve, how it creates value for users, and how it addresses a real challenge for its home city, country or Africa broadly. “Each has received US$10,000 in an equity-free cash grant, and between them they have raised over US$7 million. The startups have directly created 132 jobs and impacted 4.5 million users,” he said.